CorpusStudio is a web application that facilitates in-depth quantitative syntactic research for linguists. A user-friendly and tool-enriched open access web interface that that aims at containing all digitized texts relevant for the Dutch national heritage and the history of Dutch language and culture (c. 800 - present). There is growing amount of on-line information available in RDF format as Linked Open Data (LOD) and a strong community very actively promotes its use. The publication of information as LOD is also considered an important signal that the publisher is actively searching for information sharing with a world full of new potential users. Added advantages of LOD, when well used, are the explicit semantics and high interoperability. But the problematic modelling by non-expert users offsets these advantages, which is a reason why modelling systems as CMDI are used. The CMDI2RDF project aims to bring the LOD advantages to the CMDI world and make the huge store of CMDI information available to new groups of users and at the same time offer CLARIN a powerful tool to experiment with new metadata discovery possibilities. 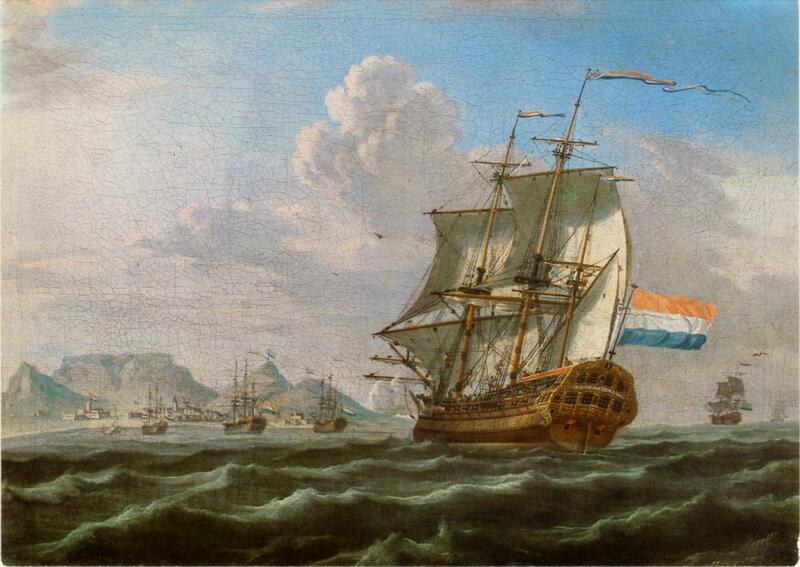 OpenSoNaR is an online system that allows for analyzing and searching the large scale Dutch reference corpus SoNaR. Due to the size of the corpus (500 million words), accessing the information contained in the dataset has proven to be difficult for less technically inclined researchers. 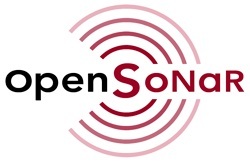 OpenSoNaR facilitates the use of the SoNaR corpus by providing a user-friendly online interface. Web application for consultation, using facetted search, and collaborative editing of the curated e-BNM collection of textual, codicological and historical information about thousands of Middle Dutch manuscripts kept world wide. A tool chain and methodology for converting legacy datasets in the area of maritime history. Set up to facilitate over 25 data sets, the initial population consists of 4 selected maritime-historical datasets. 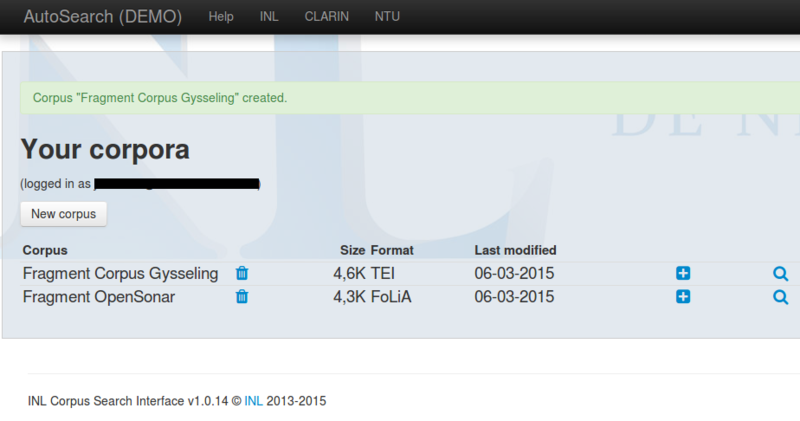 The PaQu web service makes it possible to search in syntactically annotated corpora in Dutch. You can parse your own Dutch text corpus or use one of two corpora provided by the developers. A web application that enables researchers to perform linguistic queries on the WIVU Hebrew Text Database and preserve significant results as annotations to this resource. This database contains the Hebrew text of the Old Testament enriched with many linguistic features at the morpheme level up to the discourse level.